Why did I receive an email that there are pending booking requests that require my approval, but when I login there are none? If you are authorized to approve booking requests for your venues, and are set to receive automated email notifications whenever a new booking request is made, you may find that after receiving such a notification and logging in, that there are actually no pending booking requests awaiting your approval. The request was made for a time period that has since passed. 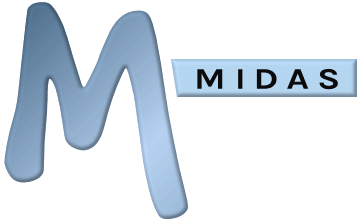 Requests for time periods which have "expired" are automatically removed from MIDAS. So, for example, if a member of the public makes a request on a Friday evening to use one of your venues the following day on the Saturday, and yet you don't login to your MIDAS system all weekend until the following Monday, their request will no longer be present in the system when you do, as the date/time their booking request was for has since passed. Why is the pending booking requests screen empty, and I'm not receiving notifications of new requests?